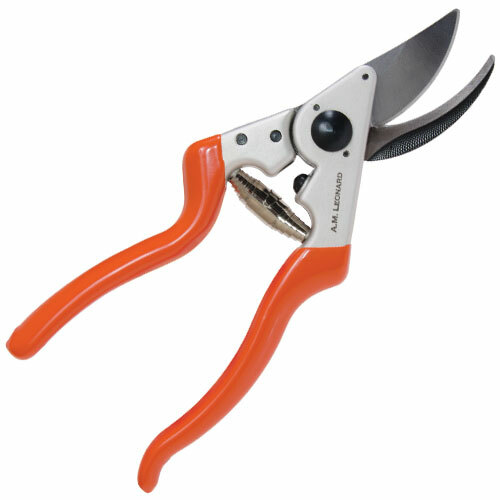 Good Housekeeping shares the results of its pruning shears test. 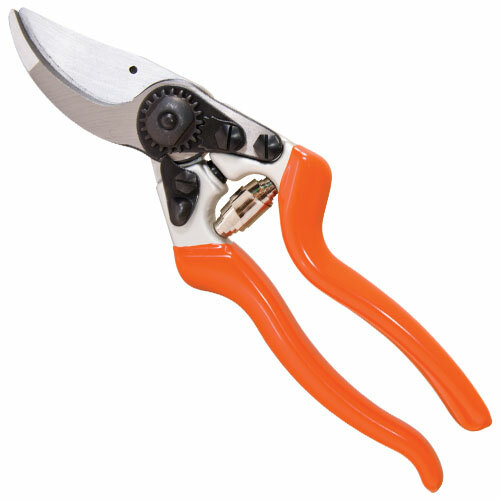 It tested 13 different pruners and the Leonard #1234 was 1 of only 3 "that made the cut." Describing the #1234, they say it's "For Tough Jobs. This all-steel option won votes for its easy-to-grasp recessed handles; they made cutting a one-inch dowel a snap." 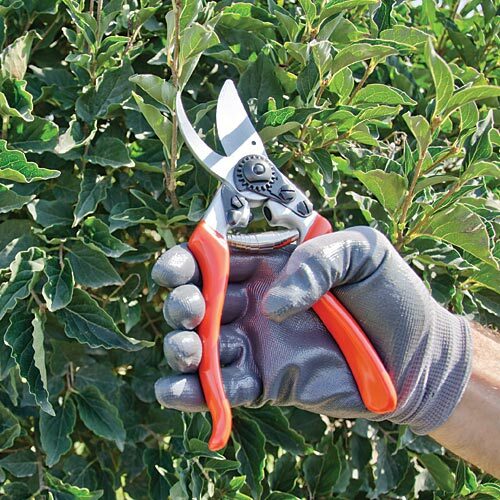 These ergonomic pruners feature blades with a slightly downward angle and more dramatic top handle curve to provide added comfort and slip resistance during pruning. Precision high carbon steel cutting blade with chrome plating. Premium pivot bolt, sap groove, and slip-resistant vinyl grip. 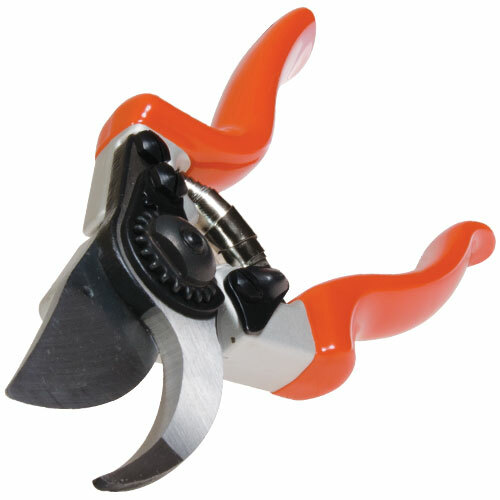 1-inch cutting capacity; 8.5-inch overall length.